UK: Carlton Books, 1994. There is a gift inscription on the front end paper and a tiny split at the head of the front hinge, else immaculate. 208 pages, overseas customers please note the book will attract additional postage. 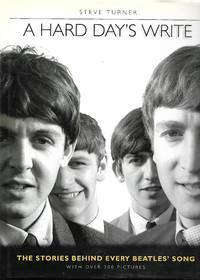 "Who was 'just seventeen' and made Paul's heart go 'boom'? Was there really an Eleanor Rigby? Where's Penny Lane? In "A Hard Day's Write", Steve Turner shatters many well-worn myths and adds a new dimension to the Fab Four's rich legacy by investigating the events immortalised in The Beatles' music and now occupying a special niche in popular culture's collective imagination." (publisher's blurb) Includes over 200 photographs.. Hard Cover. Very Good/Near Fine. 4to - over 9¾" - 12" tall. 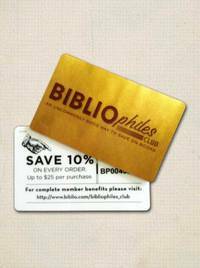 Join the Bibliophiles' Club today and start saving 10% on every book you buy on Biblio.com.au.